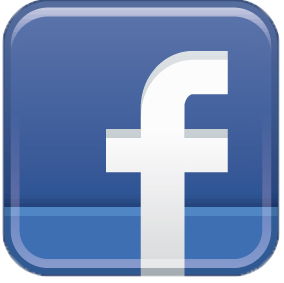 USES: Body Side Mouldings, Accessories, Emblems, Garnish Mouldings, Rocker Panel Mouldings, Interior Trim Panels. Use with #70778 MTP-1 Moulding Tape Primer for maximum performance. SIZE: 1/4" x 54 ft. SIZE: 3/8" x 54 ft. SIZE: 1/2" x 54 ft. SIZE: 5/8" x 54 ft. SIZE: 3/4" x 54 ft. 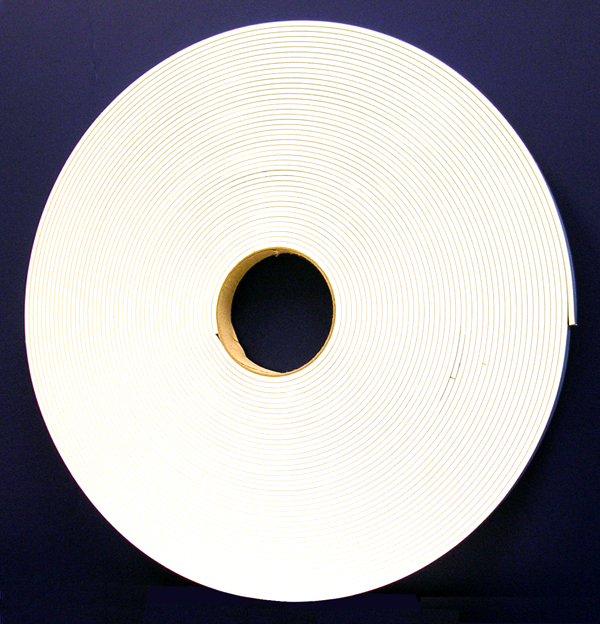 SIZE: 1" x 54 ft.
A great kit to have in the shop to cover all your moulding tape needs. Instant pressure sensitive bonding! Sold acrylic composition for clean cutting. Isolates and dampens vibration and shock. Maintains adhesion at sub-zero temperatures. Will not absorb moisture. Conforms to irregular surfaces. Translucent - appears to be the color of the painted surface! 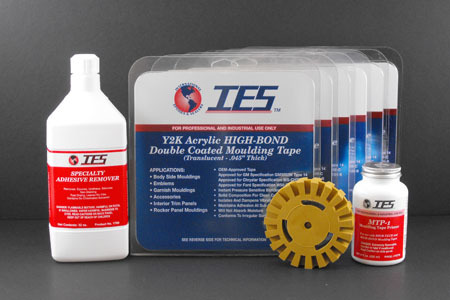 A high-strength urethane foam tape combined with a pressure sensitive acrylic adhesive on both sides to provide instant bonding and conform ability. Typical Applications: Body Side Mouldings, Interior Trim, Visors, Kick Panels, Ground Effects, Signs, Emblems, Mirrors, Cladding and more! Ideal For Mouldings With A Lip! 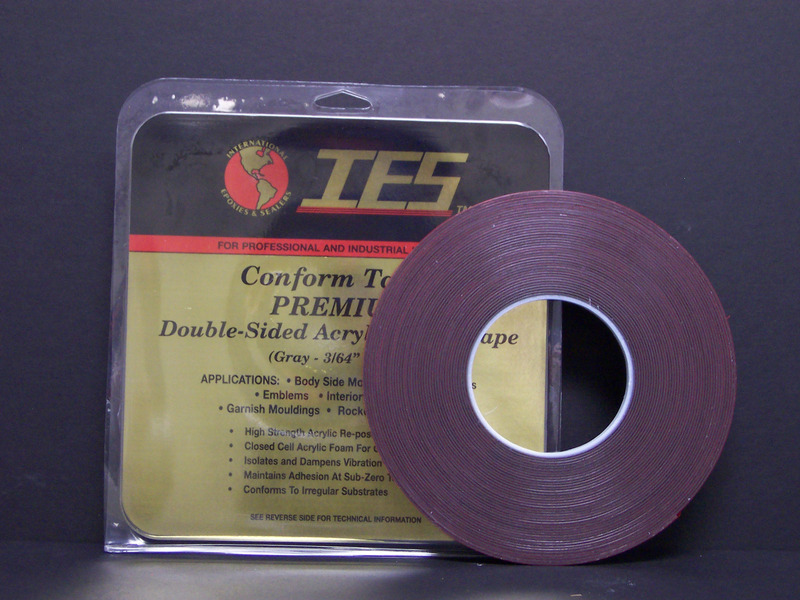 SIZE: 1/8" x 3/4" wide x 100 ft.
A great kit to have in the shop to cover all your moulding tape needs. 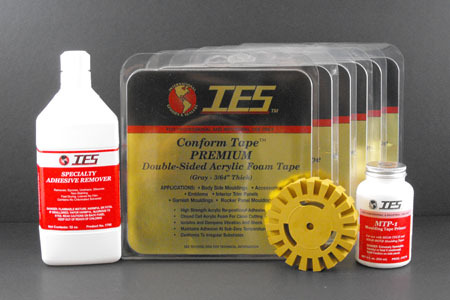 High strength acrylic re-positional adhesive! Closed-cell acrylic foam for clean cutting. Isolates and dampens vibration and shock. Maintains adhesion at sub-zero temperatures. Conforms to irregular surfaces. 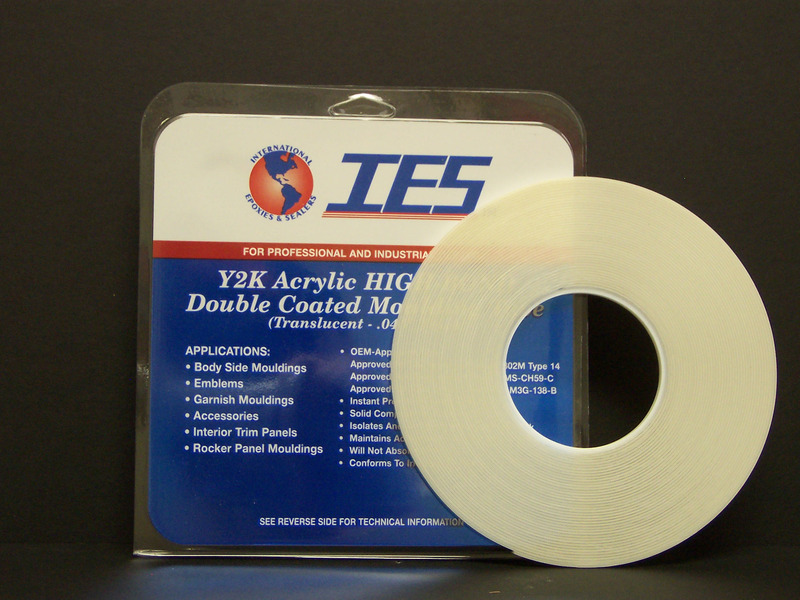 MTP-1 Moulding Tape Primer is designed to work in conjunction with IES Conform Tape, Y2K Acrylic HIGH-BOND and INTER-MOUNT moulding tapes. 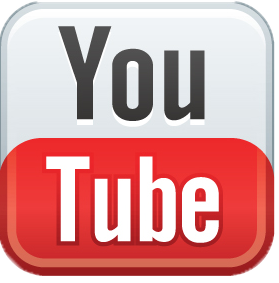 Specifically designed to leave an acrylic polymer film (adhesion promoter) on the surface to achieve maximum adhesion of the attachment tape to the moulding. Mouldings made out of PVC and other certain plastics (see Moulding Tape Application Chart inside of tape package) require use of MTP-1 Moulding Tape Primer to prevent expensive mouldings from falling off.